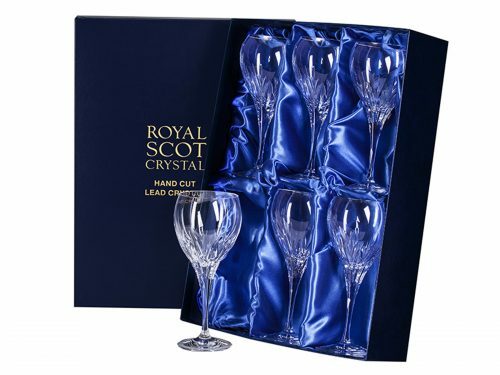 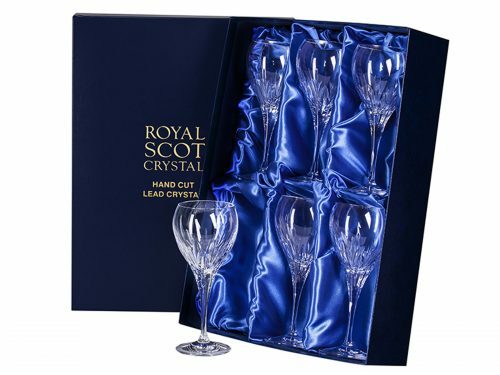 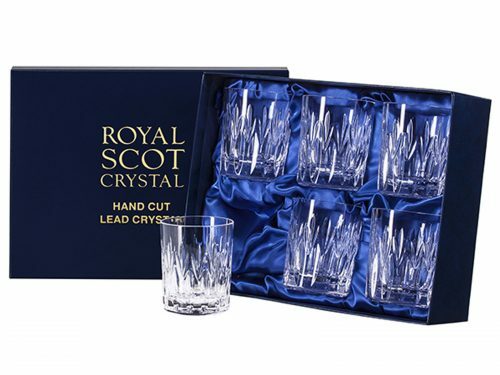 Exquisitely hand cut crystal presented in a luxurious gift box with satin lining, this set of six sapphire champagne flute glasses are perfect for sparkling champagne to enjoy with friends on special occasions. This elegant gift set makes an ideal present for birthdays, anniversaries and weddings. 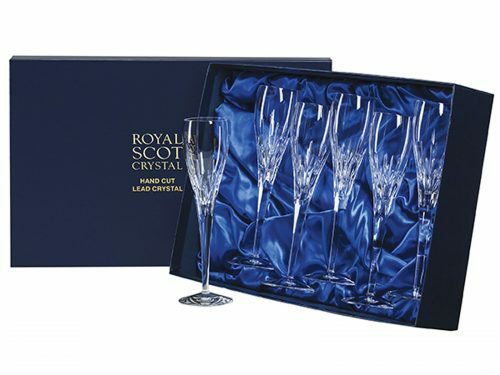 The Sapphire Cut Glassware Selection is one of the most popular cuts in our High Street Store here in Sevenoaks, the straight cuts in this pair of Sapphire Crystal Champagne Flute Glasses are really stylish and adds glamour when sharing fine sparkling wines with friends and family.